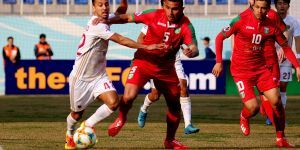 Uzbekistan will face Senegal in a friendly match will take place at the Stade Mohamed V in Morocco this evening. 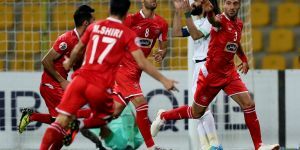 Moroccan referee Noureddine El Jaafari will officiate the match as he will be assisted by his compatriots Youssef Mabrouk and Moustapha Akkad. 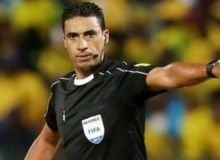 The fourth official is Samir Guezzaz from Morocco.